Inukshuk Capital Management Inc. employs systematic ETF strategies in its passive and dynamic asset allocation portfolios and its absolute return fund. The word systematic describes investment management that is planned, disciplined, quantitative and methodical throughout the entire process. 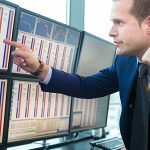 There are four main parts to this investment process – the systematic research of price relationships of Exchange Traded Funds (ETFs), the systematic development of the strategies used to trade them, the systematic construction of portfolios of ETFs, and the systematic implementation of the investment management of a portfolio. (ETFs) are highly liquid and low cost trust units that represent the holdings of the indexes they track. 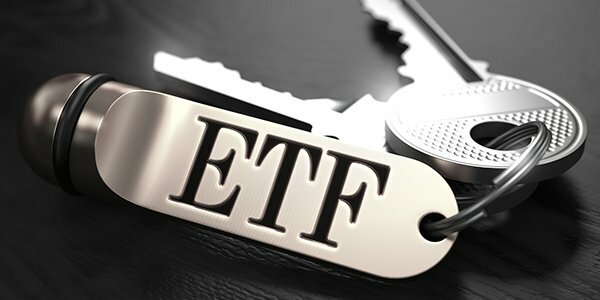 The ETFs Inukshuk invests in and trades in its systematic strategies are representative of a class of ETFs that are benchmarked to specific indexes. For example, one of the most liquid index ETFs in Inukshuk’s investment universe is the SPDR® S&P 500® ETF Trust “which seeks to provide investment results that, before expenses, correspond generally to the price and yield performance of the S&P 500® Index.” By investing and trading in only deeply liquid indexed ETFs Inukshuk constructs highly diversified portfolios that are themselves very liquid and low cost. The strategy of a systematic ETF strategy is portfolio management that uses rules, or signals, to actively trade a portfolio of ETFs. The rules, or signals, are based on exhaustive research of historical price relationships and are then employed in a strategy. The construction of a systematic portfolio is based on diversifying across not only the asset classes each ETF represents but also across the different strategies used in the investment process. This portfolio construction is also systematic – it is a rules based process based on rigorous research and proprietary systems development. In this way a highly diversified portfolio is constructed which dynamically invests capital in different strategies and different ETFs. Inukshuk Capital Management is an independent investment manager focused on cost-effective systematic ETF strategies designed to maximize risk-adjusted returns. ICM uses a disciplined, quantitative approach to design tailored portfolio management solutions for individuals and institutions. ICM is also the manager of the Inukshuk Opportunities Fund LP, a systematic, multi-asset class, long/short global investment fund. Accredited investors can learn more about the fund here.